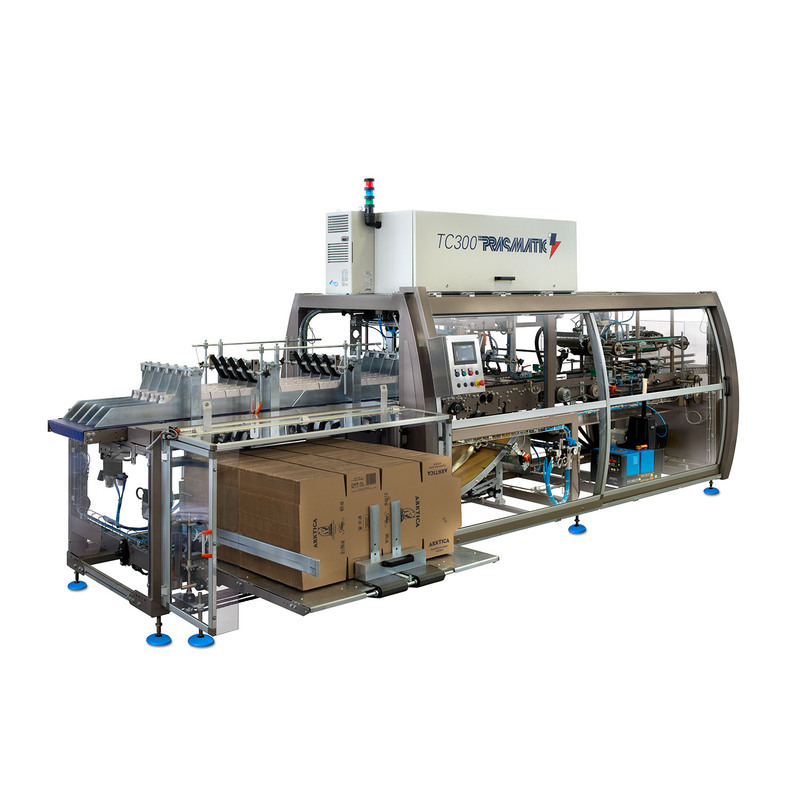 The new range of TC series shrink-wrapping and case packing machines is the line of Prasmatic solutions for medium and high speed productions in end line packaging. 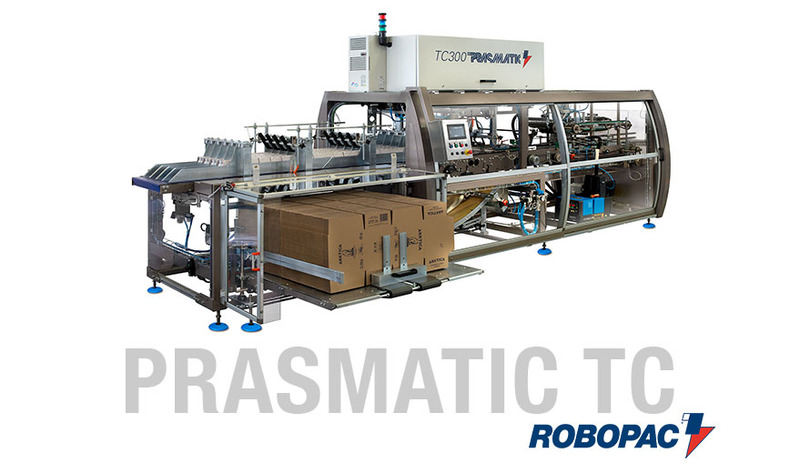 The new 7″ color touchscreen makes it easy to set up the correct parameters for wrapping each of your loads. You control pre-stretch, containment force, rotation speed, roping and banding at 9 levels on each load. 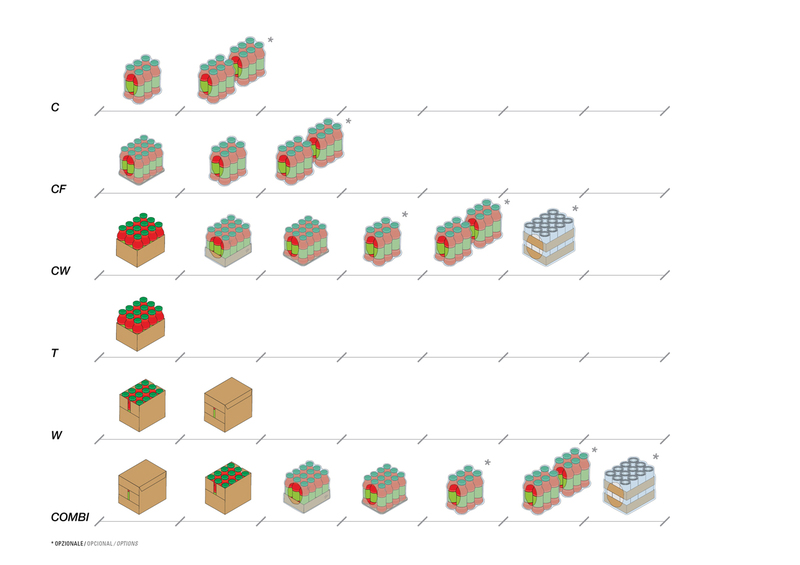 Lock in the best wrap settings for up to six completely unique load configurations and save them. Your operator can then recall the appropriate program over and over with a touch of the control panel. You can name each program to ensure that your operators always select the correct standard.